This Saturday, get to know more of your favorite tween royalties Jake Vargas and Bea Binene and find out their whereabouts off cam as Follow That Star trails behind one of today's hottest loveteams! 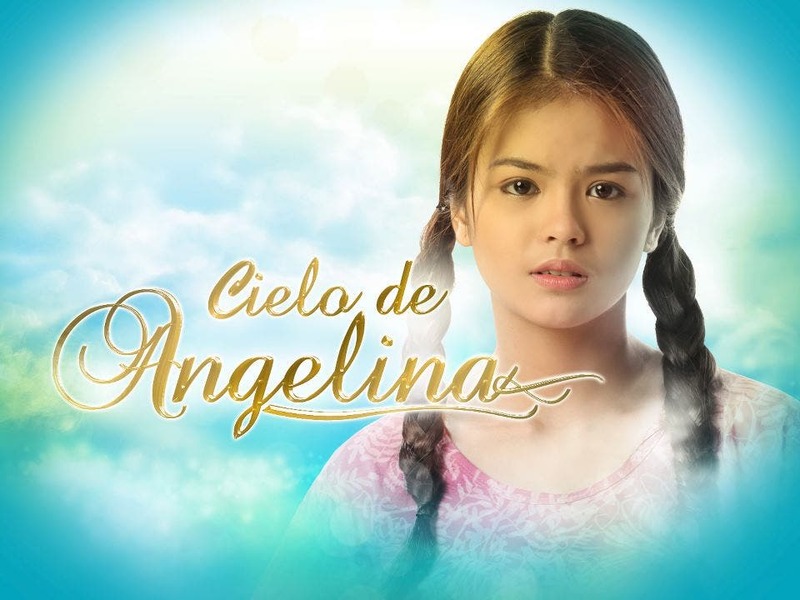 Bea Binene was one of the avengers of the reality-based artista search Starstruck Kids before joining GMA-7 programs Bahay Mo Ba ‘To and Lovely Day while Jake Vargas, one of the mainstays of Walang Tulugan, was discovered by veteran host and talent manager German Moreno. Bea and Jake’s success as a loveteam started when they worked together in the hit TV series First Time. Their good chemistry on and off screen has led Bea and Jake to be part of various projects like the primetime shows Ilumina and Captain Barbell. Every Sunday, Bea and Jake—known to their fans as JABEA—are seen together in the Sunday musical show Party Pilipinas and top-rating youth-oriented program Reel Love Presents: Tween Hearts. Aside from their TV shows, the two are also busy shooting Tween Academy: Class of 2012, their first full-length movie under GMA Films. See how Bea surprised Jake during the latter’s fans’ day as part of his birthday celebration and get a glimpse of Bea and Jake’s respective houses as they welcome Follow That Star to their home. And making this episode more exciting are the sweet moments between Jake and Bea accidentally caught on cam by Follow That Star during their movie shoot. Follow That Star also joined Jake when he visited his cancer-stricken mother. Viewers will surely be moved with these touching, memorable moments of Jake and his mom. Follow That Star airs every Saturday, 7:55 pm, on GMA News TV.